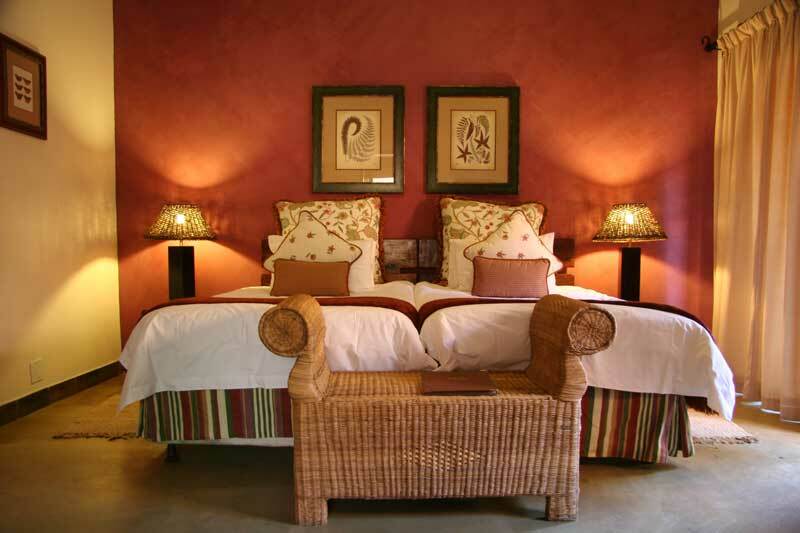 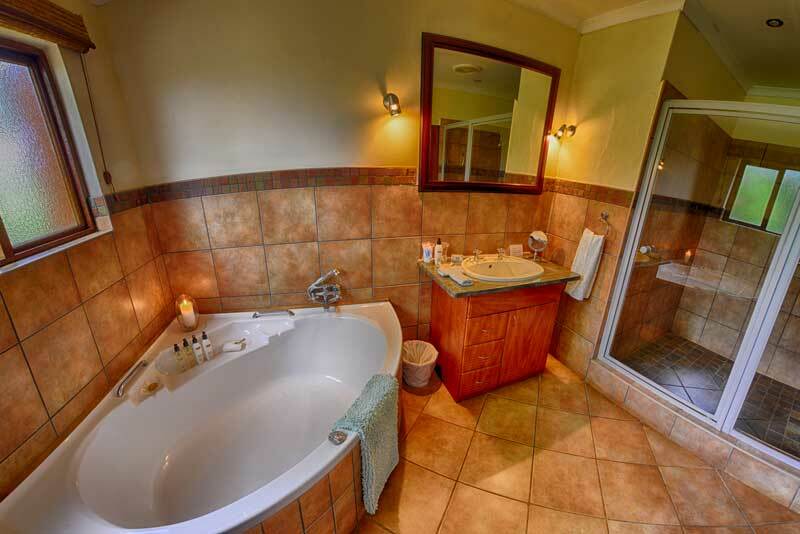 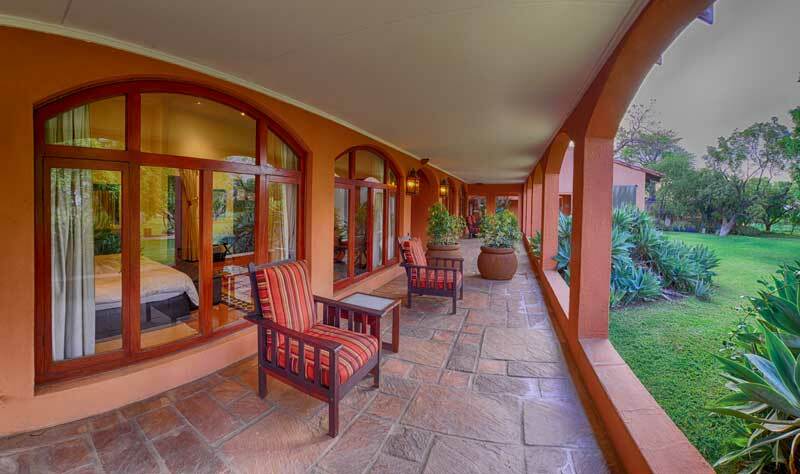 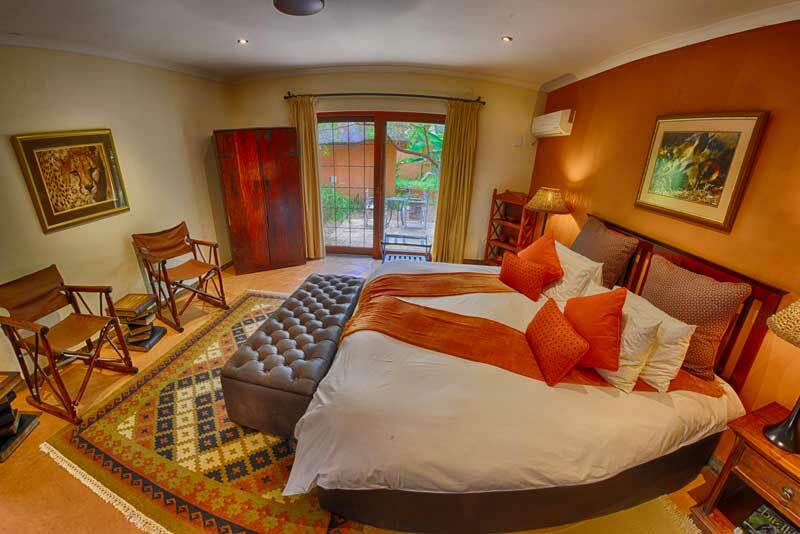 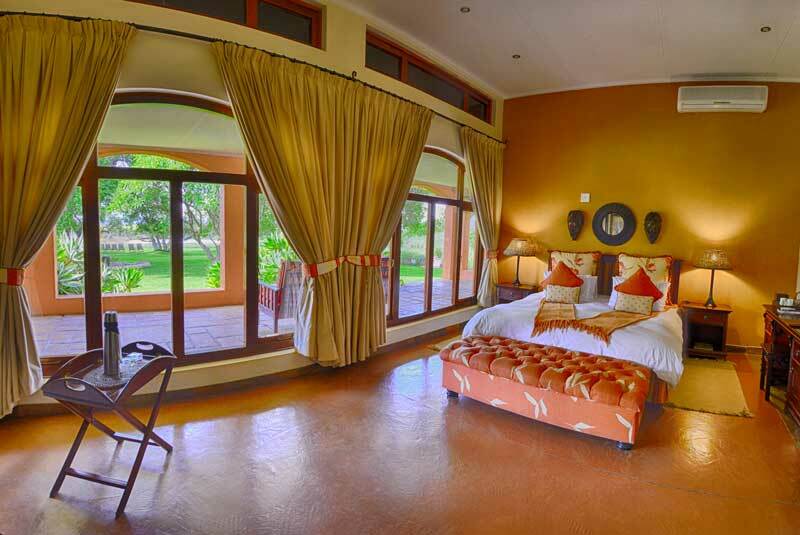 The Bush House prides itself on being different from other lodges in Madikwe Game Reserve. 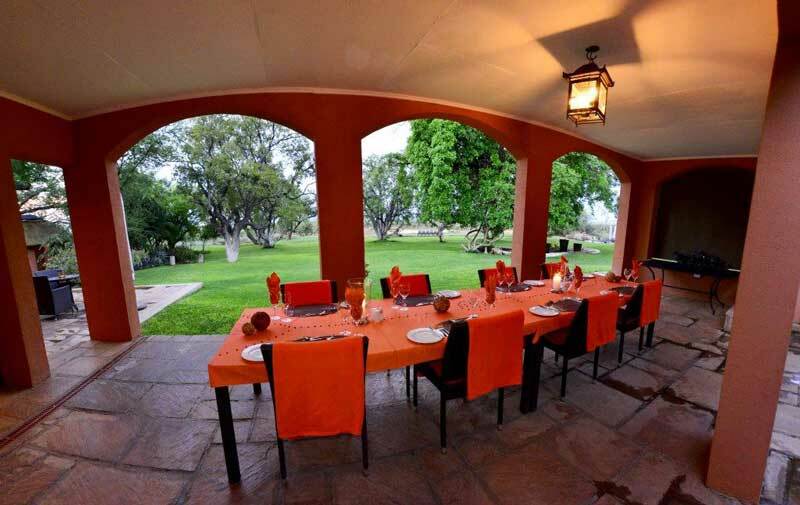 The actual lodge itself has been transformed from an old farmhouse into the inviting establishment we find today. 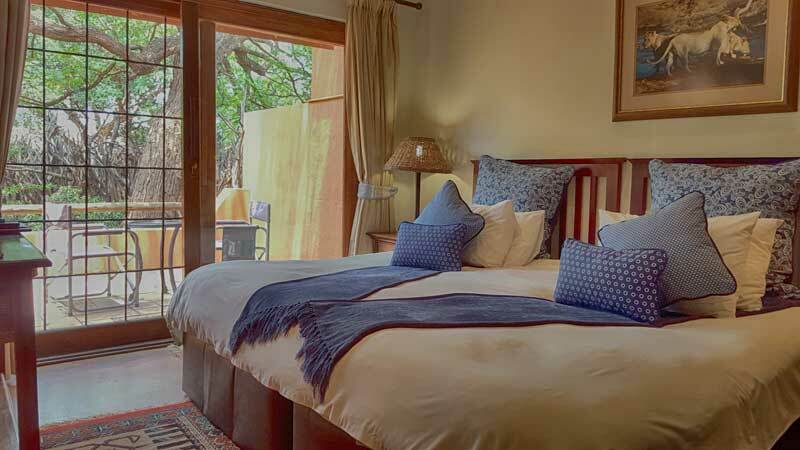 The lodge provides an intimate setting and personal touch from the owners. 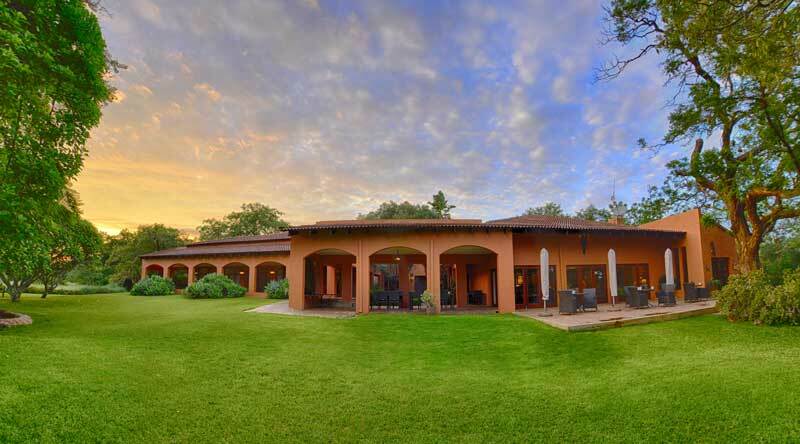 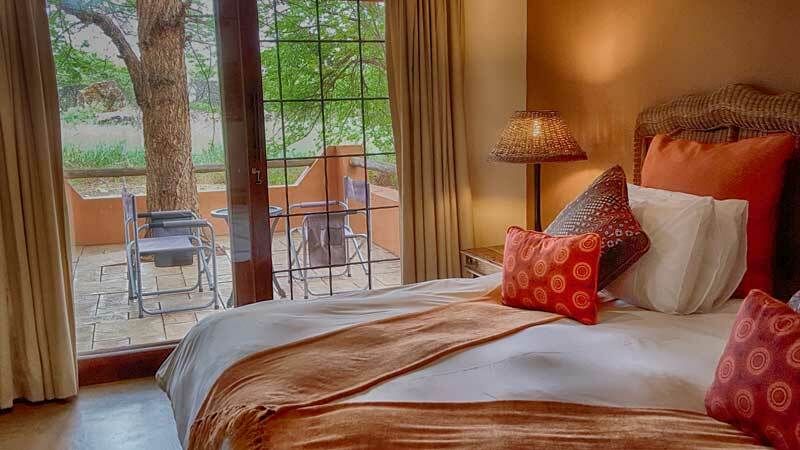 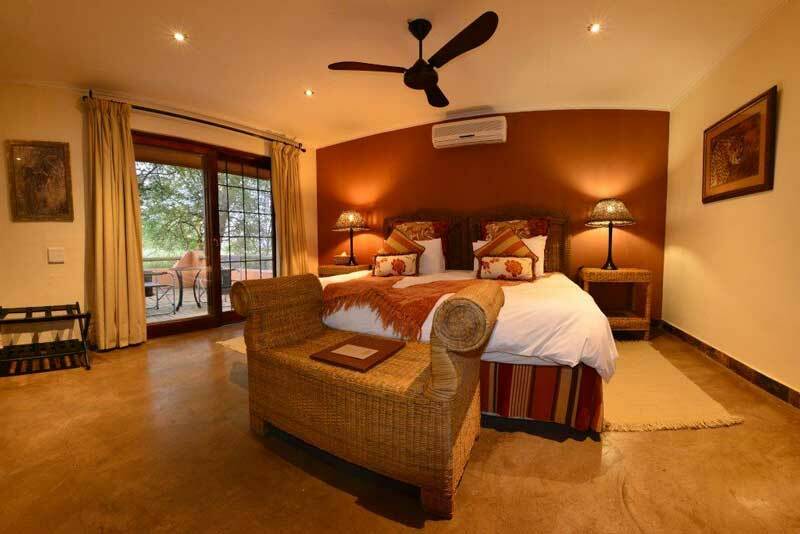 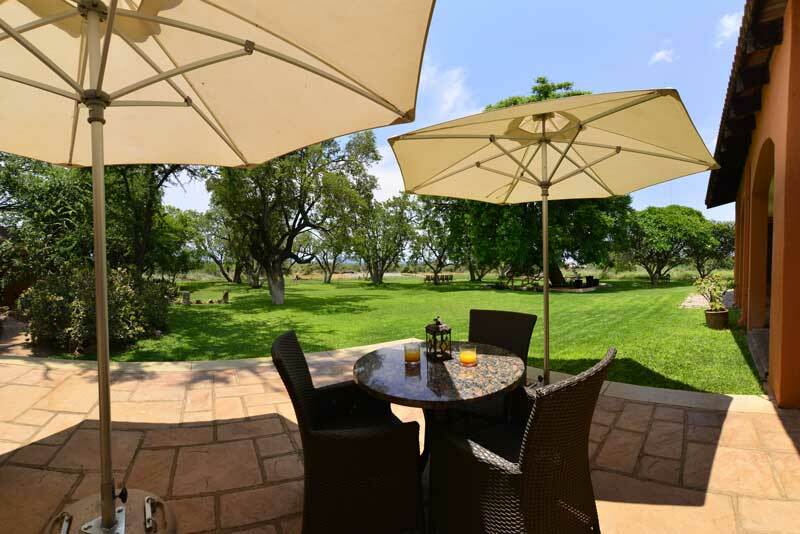 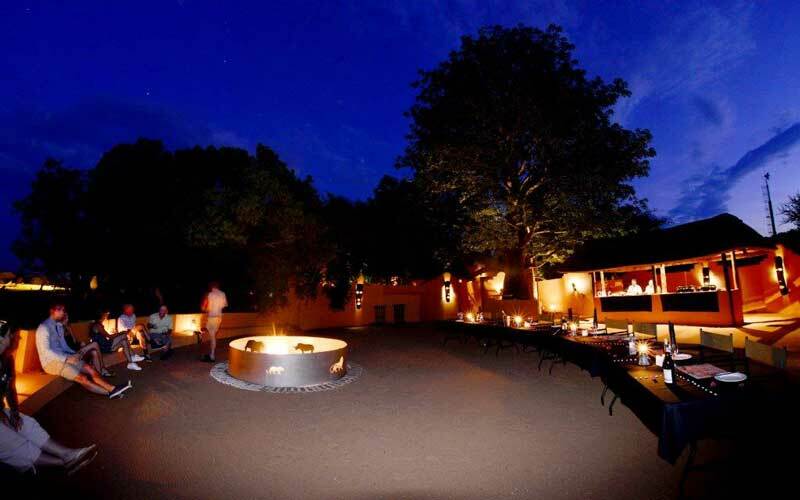 This 4- star luxury bush lodge is located on the western side of Madikwe Game Reserve encourages guests to enjoy the relaxed informal atmosphere. 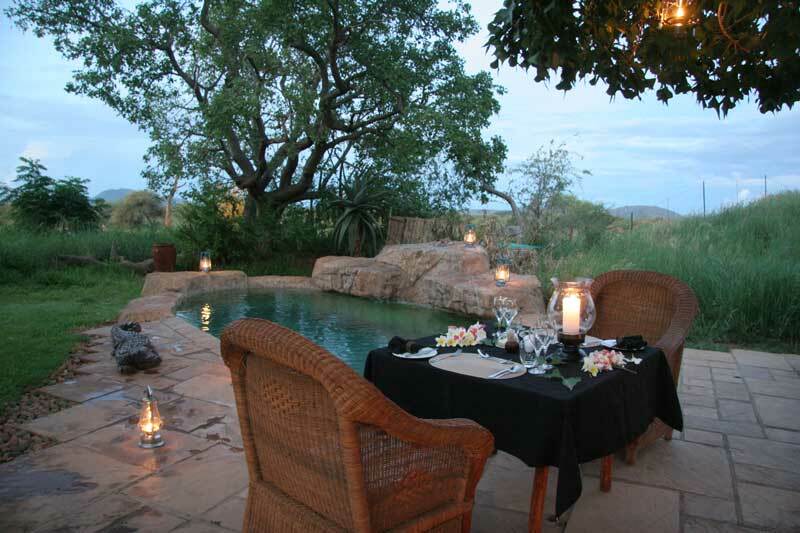 Underground hide that overlooks the waterhole. 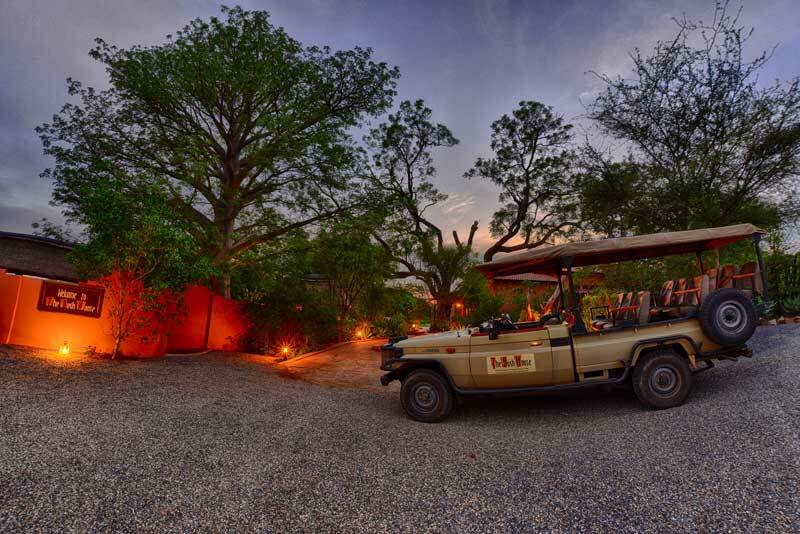 This is a great feature for photographers and wildlife lovers alike. 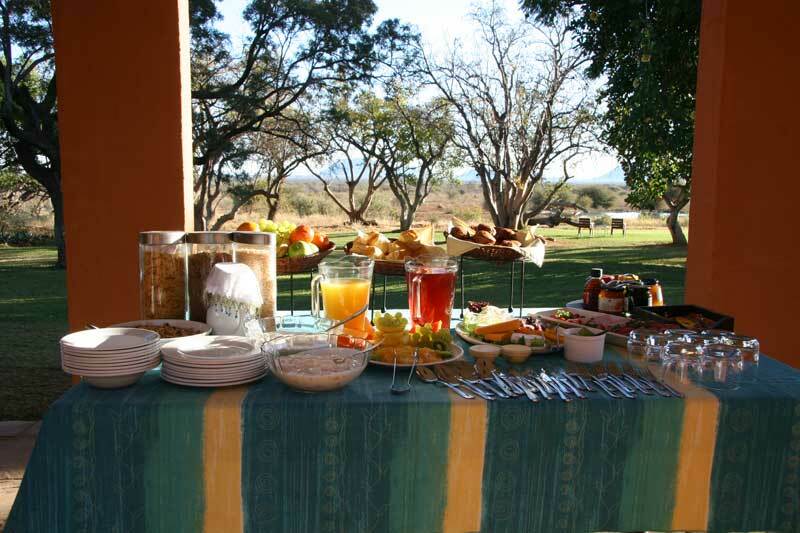 Our consultants have first- hand experience at The Bush House and look forward to assisting you with your holiday.